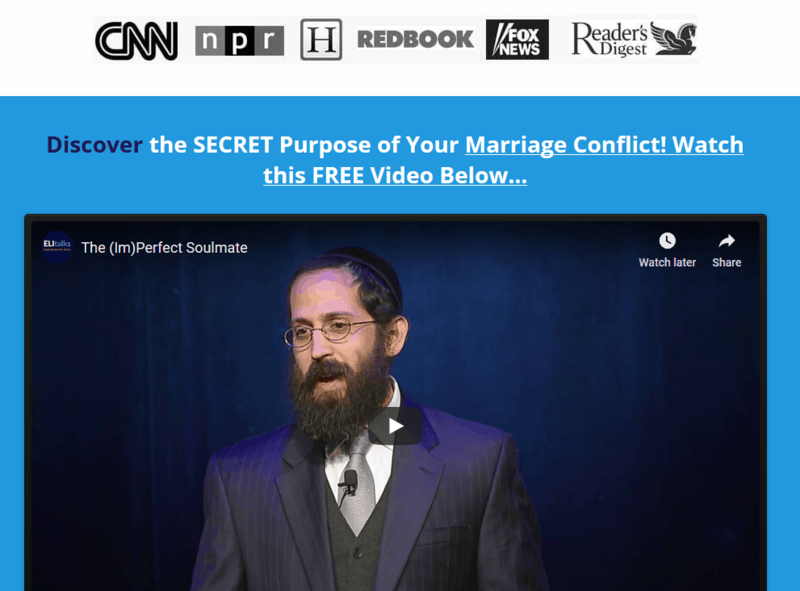 If you are looking for marriage help, it’s not an easy choice. There are so many approaches and practitioners out there, it’s hard to know which one is the best for you. 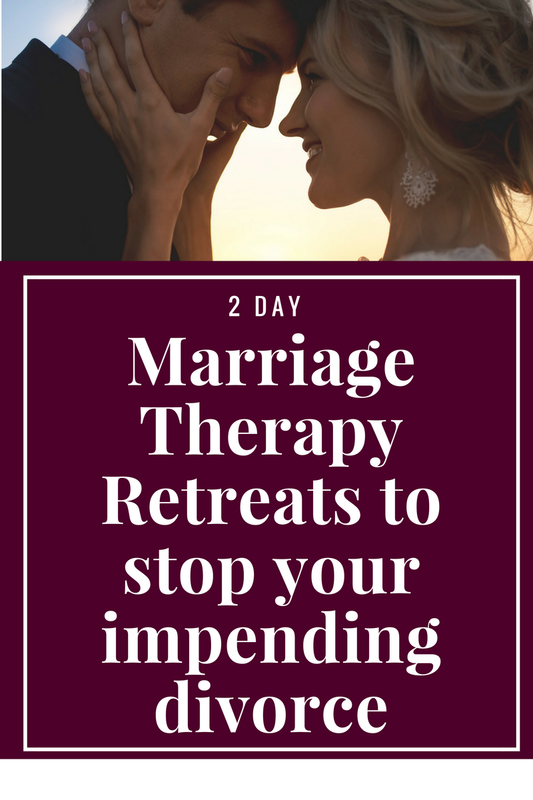 We’ve taken some of the risk out for you by offering an opportunity to have a sneak peak at one of the most powerful exercises we do at our 2 day Private Marriage Retreat. You’ll have the chance to do and review our Relationship Assessment exercise, which will help you understand the underlying issues you face as well as your relationship style that you use to cope. 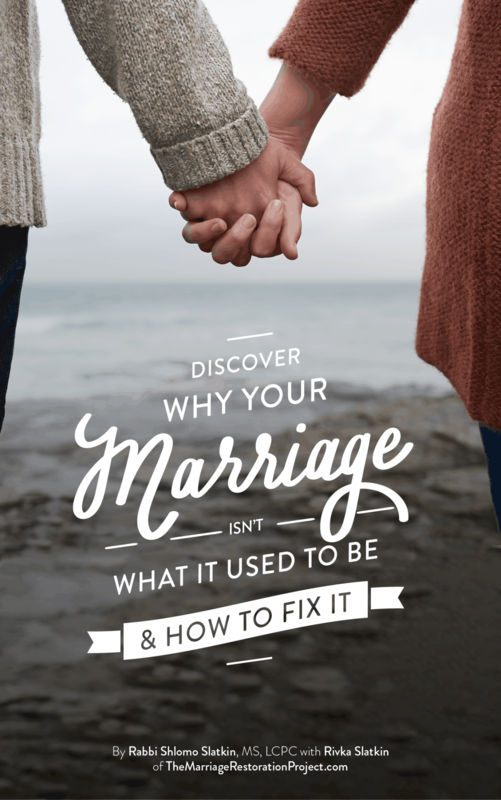 This exercise is a major aha moment which will help shift the way you view your relationship conflict, provide you the hope again that you are in the right relationship, and help you see what you have been doing to perpetuate your relationship nightmare and what you can do to change. This alone can make a huge difference in your life. Whether you are not ready to commit to the counseling process or a marriage retreat, or your spouse is not on board, our Relationship Assessment Consult will provide you with valuable information and insight that will provide a greater context for your relationship struggle and show you a way out.